A Russian architect has launched a fundraiser to build a giant space blanket for this year’s Burning Man festival. Installation artist Sasha Shtanyuk’s blanket is roughly 330 feet long by 330 feet wide, or about the length of a soccer field in each direction. It can change its silhouette constantly, looking like a wave,a mountain, and more. 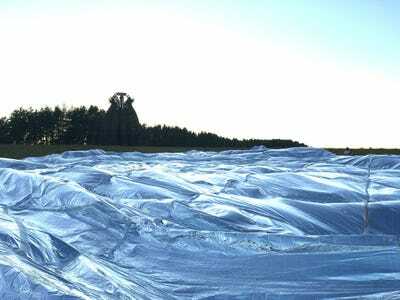 The blanket will be constructed from more than 3,300 NASA space blankets, and nearly 25 miles of reinforced tape will hold it together. 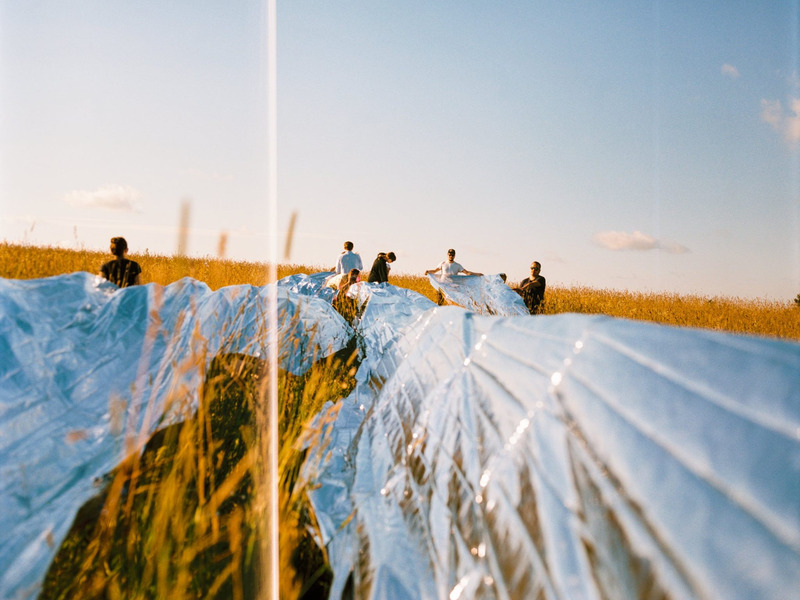 The lightweight emergency blankets were created by NASA in the 1960s to protect spacecraft and astronauts from the extreme temperature swings in space. The Burning Man festival, which began as a bonfire among friends in San Francisco more than 30 years ago, has grown into an international spectacle. Now, more than 65,000 people descend on Nevada’s Black Rock Desert to celebrate the annual event. The counterculture gathering includes surreal art installations, musical acts, wild fashion, and celebrity sightings. 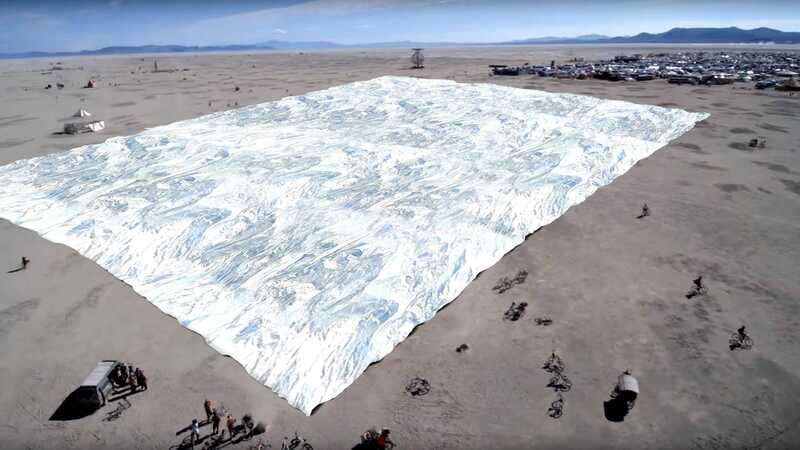 Shtanyuk says the money raised will be used to cover the cost of materials, space to build the blanket, and transportation from Russia to Black Rock City. As of Thursday afternoon, Shtanyuk had raised more than $US1,140 of his $US17,500 goal. 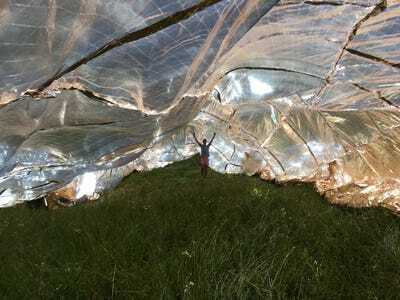 Shtanyuk estimates that acquiring space blankets for the project will cost $US3,800. The blanket will reflect up to 97% of radiated heat. 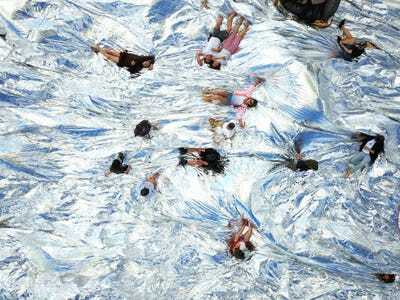 During the day, festival attendees will be able to gather under the blanket to cool down, nap, or dance. 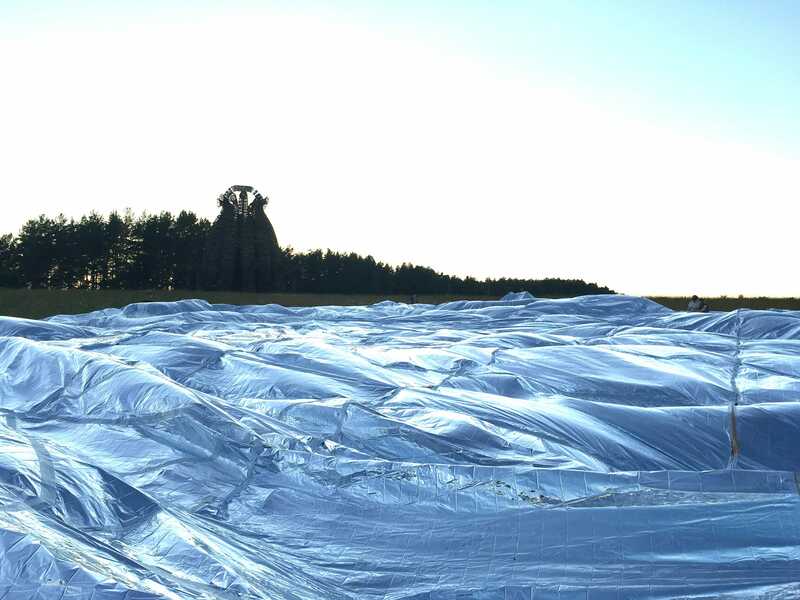 The giant blanket’s silhouette evokes images of waves, reminding attendees of Lake Lahontan, which existed in the area thousands of years ago, according to Shtanyuk. NASA first developed the blankets in 1964, and the reflective insulators are frequently used in emergency kits. Long-distance runners rely on these blankets after races to prevent large swings in body temperature. 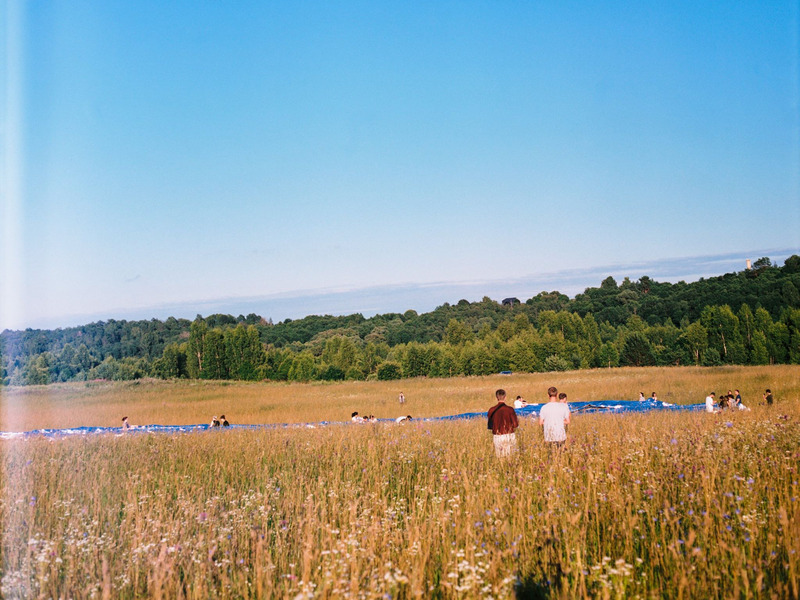 Shtanyuk tested a smaller blanket at a land-art festival in Russia last year. He estimates that transporting the giant version from Russia to Black Rock City will cost $US3,500.